If you're still on the fence about picking up a Google Play Edition of the LG G Pad 8.3, Sony Z Ultra, or HTC One M7, you may have run out of time. All three devices are presently showing as out of stock on the Google Play Store. History tells us that once devices go out of stock on the Play Store, they often tend to remain in that state indefinitely. 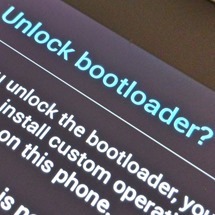 In addition to things like stock Android and being carrier-unlocked, one of the big features of Nexus and Google Play Edition devices that Android power users love is an easily unlockable bootloader. While OEMs and carriers often make a policy of locking their devices' bootloaders to prevent installation of unauthorized software, Google makes it very easy for us to tinker with devices bearing its brand. All you really need to unlock a Google device is a tool called "fastboot," which is made available through the Android SDK. A couple of days ago @evleaks (via tipster) shared a tip that an upcoming device known as the LG V510 would be a Nexus device. 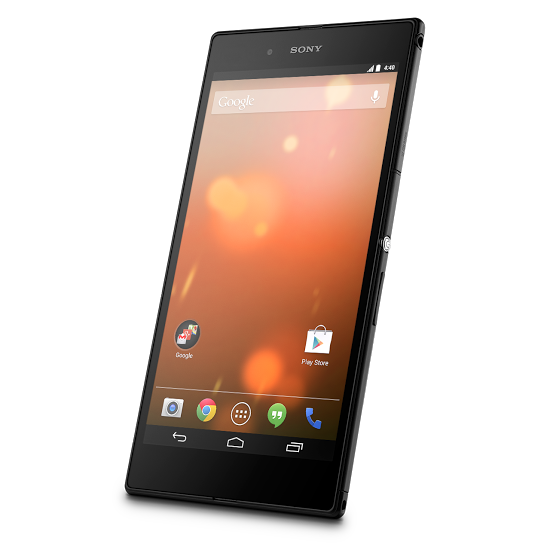 Considering the Nexus 5 and the Nexus 7 had already been refreshed this year, this left some suspecting that it would be a larger Nexus tablet. But as it turns out, the LG V510 is no such device. 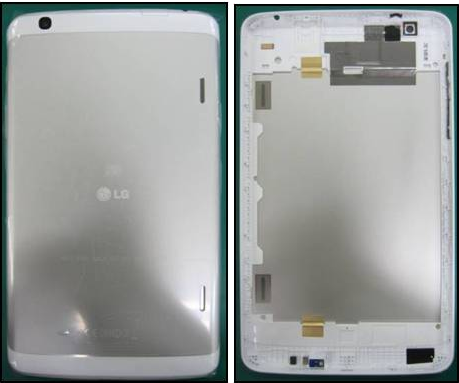 It's a Google Play Edition LG G Pad 8.3.